Hotel cleaning in Deluxe Suite, Premier Suite, Presidential Suite often require more than changing the linens after the guests depart. Although most hotels have a staff of maids that handle general cleaning duties they may not cover the necessary deep cleaning. 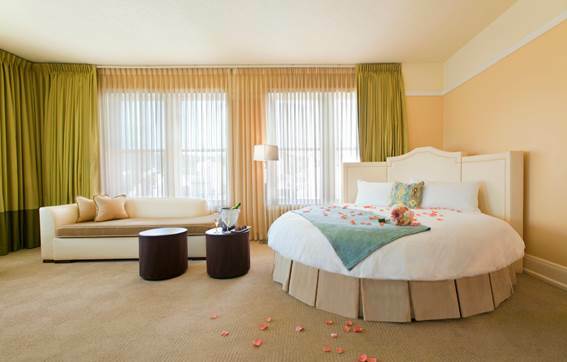 These services will ensure that your hotel stays neat and clean for your guests at all times. Hiring our company to clean your hotel means having experienced personnel whose attention to detail will keep your hotel spotless. Maintaining the highest standards of cleanliness is one of the best ways to earn repeat clientele for your hotel. Every quality hotel requires occasional upholstery cleaning, mattress cleaning, sofa cleaning and curtain cleaning etc. Choosing to have these services done several times a year will keep your hotel smelling fresh and looking clean. You won’t find a service that offers more comprehensive hotel cleaning in Hong Kong anywhere else. At T&T we offer quality cleaning services from a company you can trust.